Cash for gold. In the past few years we have seen the price of gold rise. The value of your gold can be often more than you may think. At David Hall Jewellers, we buy your unwanted gold jewellery for cash, no matter what the condition. Whether your jewellery is damaged or un-hallmarked it can be turned into cash. We offer top gold prices and buy in gold in all types of conditions. Our prices are some of the most competitive in the North East. Before you sell your unwanted gold or jewellery, please visit us first. We will provide you will a no obligation valuation of your item. If you have pieces of jewellery you no longer wear. Why not bring them into us and get a price, let us turn your cash into gold. We offer a fast, friendly and confidential service. For more information on our cash for gold services call into our jewellery shop. HOW DO I GET CASH FOR GOLD? 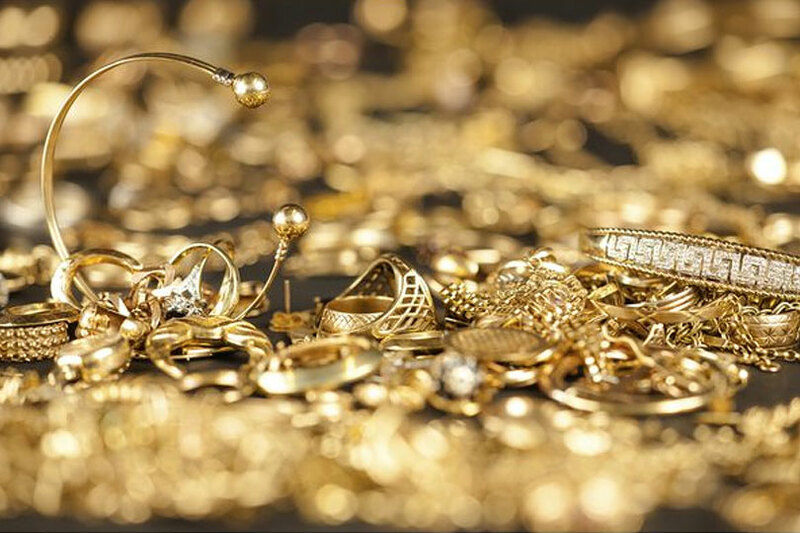 Simply, bring in all your unwanted gold jewellery or silver jewellery that you want to sell, not matter what the condition. We will give you a price and if you are happy we will give you cash for your gold.